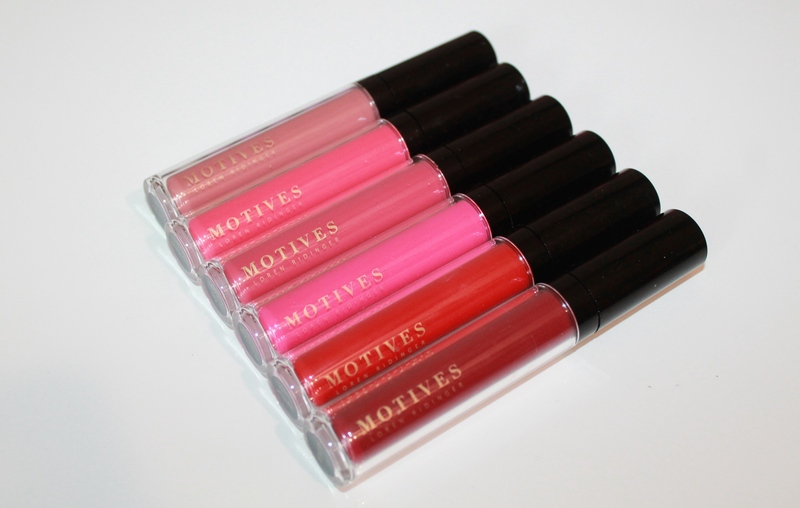 Motives Cosmetics is rocking the makeup industry in recent years. They released a host of new products at their World Conference this past February in Miami. 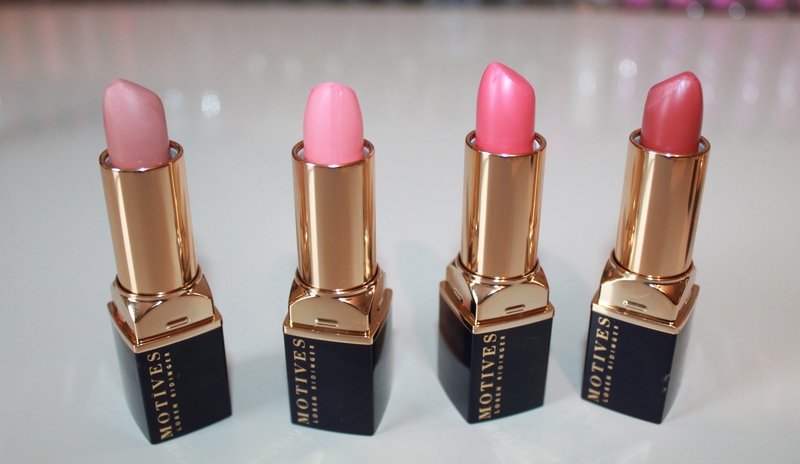 The collection consisted of an array of blushes, eyeshadows, lipsticks and liquid lipsticks. I’ve had the privilege of receiving the whole collection. You can find swatches for the entire new line below. It is gorgeous, full of beautiful Spring colors for all shades of beauty. I am a huge advocate for companies that consider the consumer when creating shades and finishes. This collection has a little bit of something for everyone. This entry was posted in beauty, Reviews / Swatches and tagged beauty, eyeshadows, lipsticks, liquidlipstick, makeup, motives, motivescosmetics, newcollection, review, springcollection, swatch, swatches by makeupbydenise. Bookmark the permalink. Intriguing and Winter Nights caught my attention in those swatches. Great swatches! Thank you for showing how pigmented our colors are.